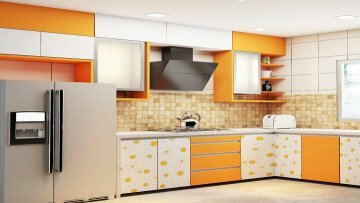 West Interiors offer complete interior designing services in Kolkata. We are long runner on this platform and worked on more than 200+ project for our local client. We have strong relationship with interior design, interior designer and our local client which are only hope of our business. Our resume of work is based on both residential and commercial project including Home, office, shop, spa hotel and restaurant. For more you may visit our portfolio to check our professionalism before take a cup of tea with us. Our main focus is to satisfy our customer through our dedicated service, support and behavior which is required for success of a business. 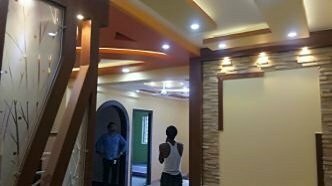 Your home will not be completely ready to live So you are looking for famous interior designer in Kolkata to make a dream home than without besting your time ring me at 9609800184. We are the expert and having Seven year industrial experience on same domain. 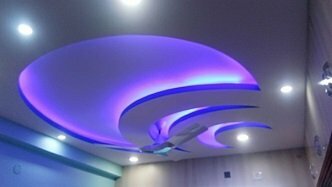 Interior designing is our passion and have rich knowledge on same domain and have experience to deliver a break touch design for our Kolkatas’s clients. 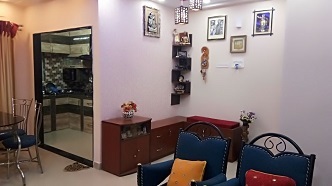 We are known as the best Interior designer in Kolkata. Our conceptual development, space planning, site inspections, programming, research, communicating with the stakeholders of a project, construction management, and execution of the design. We are moving rapidly along with new technology that is why our expectation is also moving side by side and that we always try to track. 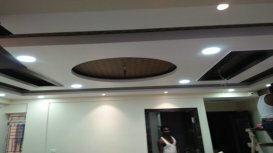 We know the value of money and also know how to utilise it in our design to give a unique reflection. Our expertise always visible in our interior designing so visits our portfolio and books our service to make a dream home. Low cost guarantee ! 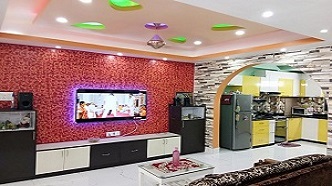 our interior designing services are available at very low cost. It doesn’t mean low cost mean low quality service. We never compromise with our quality because it is not our one day journey. We are at long run track and always try to make place at our potential customer heart through our trusted service. You just needs to convey your preferences, choices and budget to us and then relax till you get their dream home designed. Home is where the heart is. So follow your heart and let our skilled designers design it for you.